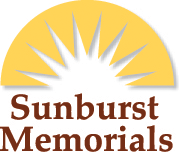 At Anger Monuments we use Sunburst Memorials a manufacturing company that was established in 1917. 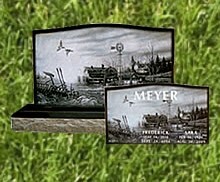 We are dedicated to providing you with the highest quality memorial products, using the highest standards in the industry, using choice granites, with excellent workmanship and limitless designs to choose from. 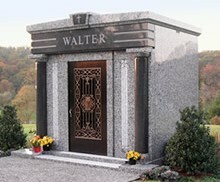 Your satisfaction and your peace of mind is very important to us that is why Anger Monuments goes the “extra mile”. 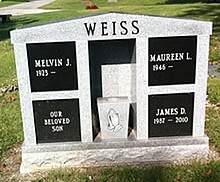 As you begin the process of purchasing a cemetery memorial for a loved one or a preneed for yourself, please contact us with your questions. 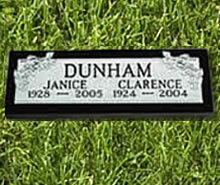 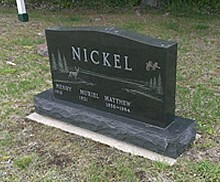 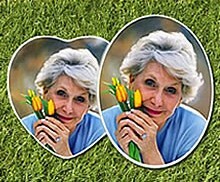 From designing the headstone or monument to placing it in the cemetery we will take care of it.